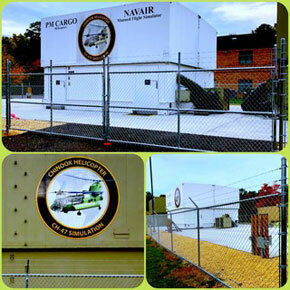 Massey Decks and Fences will custom install chain link fencing that fits in your budget in areas of: Leonardtown, Lexington Park, Charlotte Hall, California, Mechanicsville, Wildewood, Hughesville, Great Mills, Hollywood, Barstow, Broomes Island, Chesapeake Beach, Dowell, Dunkirk, Huntingtown, Lusby MD, North Beach, Owings, Port Republic MD, Prince Frederick, St. Leonard, Solomons, Sunderland, Waldorf, La Plata, White Plains, Hughesville, Indian Head, and Bryans Road. Chain link fencing is an excellent way to contain your pets and keep your children safe. 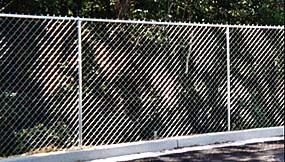 To get a FREE estimate on your next chain link fence, Click Here.